Above: Author Piper Kerman will headline the inaugural San Diego Writers Festival Saturday, April 13, 2019. The inaugural San Diego Writers Festival gets underway Saturday at the Central Library in downtown San Diego. San Diego has a festival to celebrate books, but what about the people who write them? This Saturday, San Diego's Central Library will be the site for the inaugural San Diego Writers Festival. Festival co-founders Marni Freedman and Jennifer Thompson said the event will celebrate writers of all kinds, from authors to poets, screenwriters and musicians from all walks of life. Piper Kerman, author of the book "Orange Is The New Black: My Year in a Women’s Prison," is the festival’s keynote speaker. The festival will feature panel discussions, workshops, readings, book signing and performances. 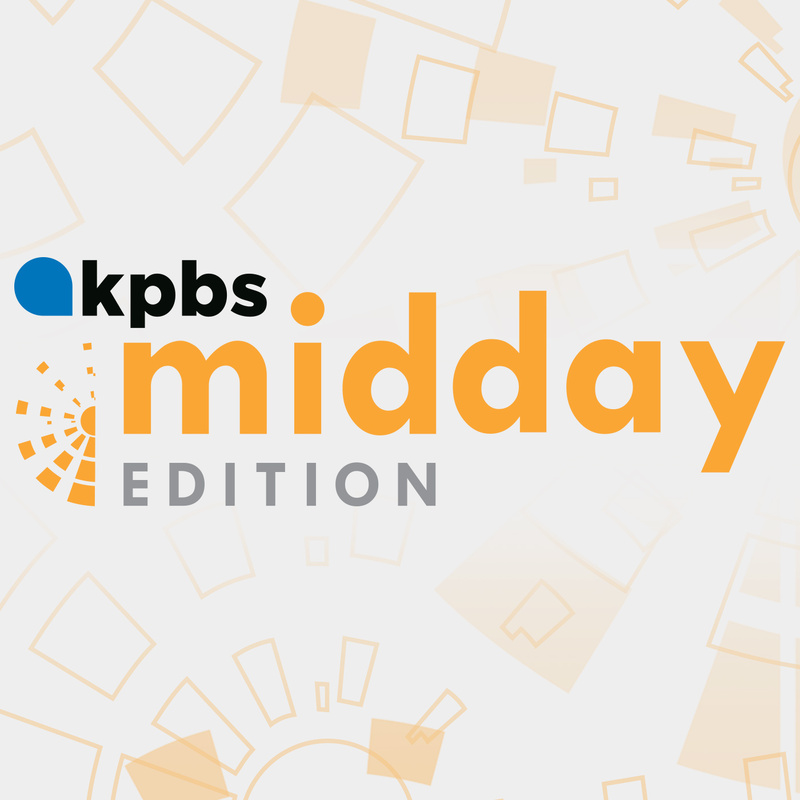 Kerman and Thompson join Midday Edition Thursday to talk about how organizers hope to highlight San Diego as a destination hub for creative writing talent.